Slovenia is the only country in the world that has a word love in its name. It is third most forested country in Europe. Almost 60% of its territory is covered by forest. Sport is an important part of life. The most popular sports are winter sports (ski jumping,skiing), hiking, team sports (basketball, football). Slovenian athletes are among the best in the world in terms of medals won in major championships per capita. 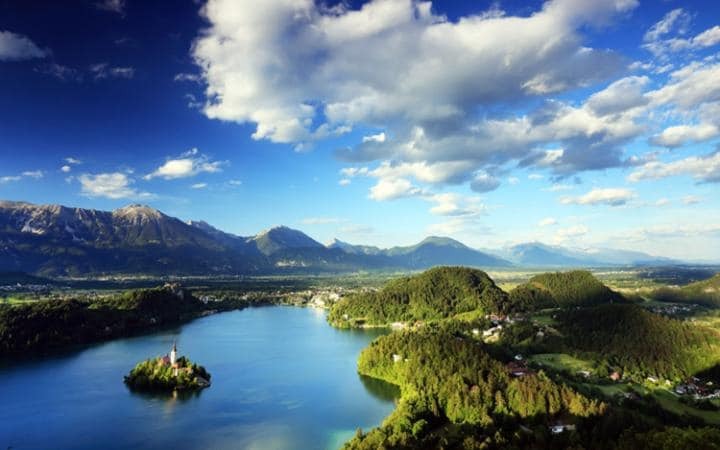 ​​​Slovenia is among the most biologically diverse countries in the world. Slovenia accounts for less than 0.004% of the Earth's surface but is home to more than 1% of all living creatures and 2% of terrestrial creatures.